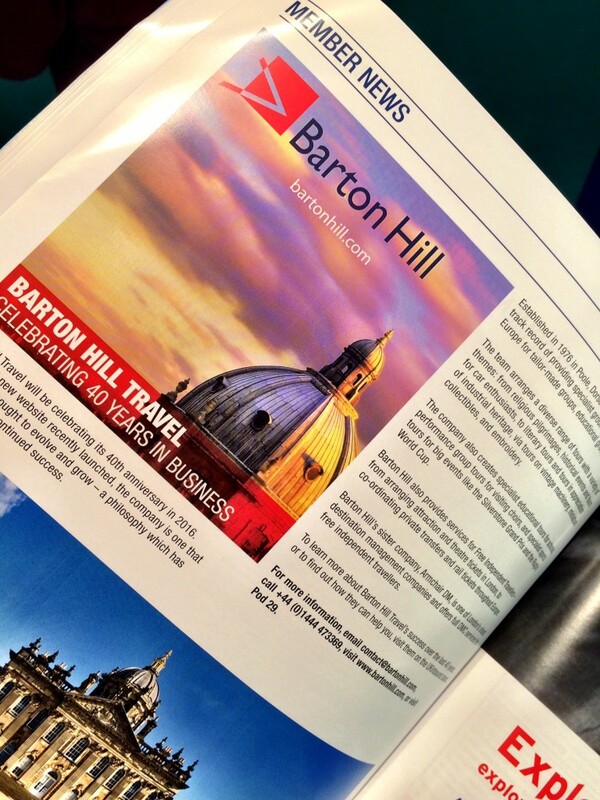 Last week we exhibited for the third year running at the World Travel Market in London. 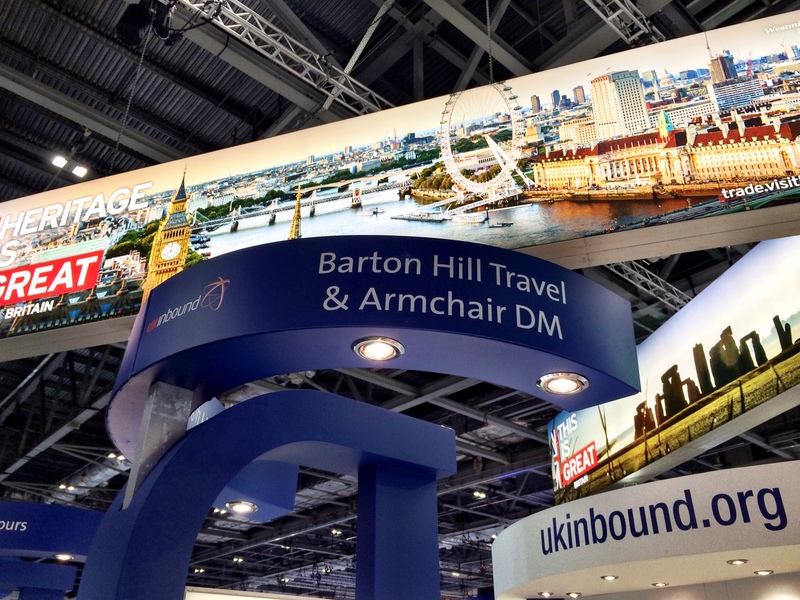 WTM is one of the industry’s biggest events of the year and we are proud to partner with UK Inbound and showcase to the buying trade what Barton Hill Travel is all about. This year’s event was as big as ever and we had nearly all of our team there across the 4 days, meeting clients both old and new. 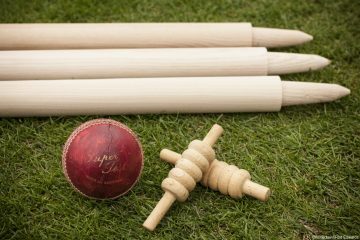 UK Inbound were also kind enough to do a feature on our approaching 40th anniversary and the launch of our new website. 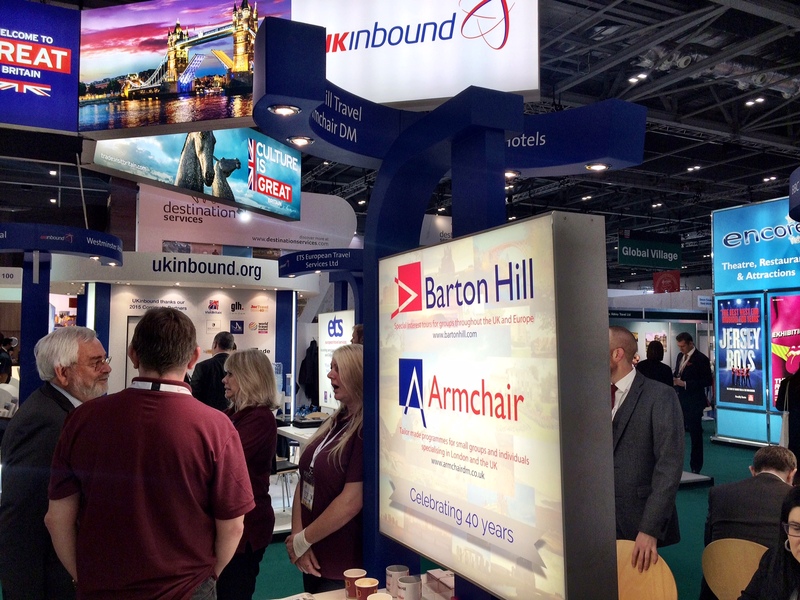 From speed networking, seminars, travel industry meet ups and travel industry parties the week proves to be very tiring. If we didn’t see you at the event and you would like to talk to us about how we can work together then please get in touch.